Simple teak side tables for inside or outside. 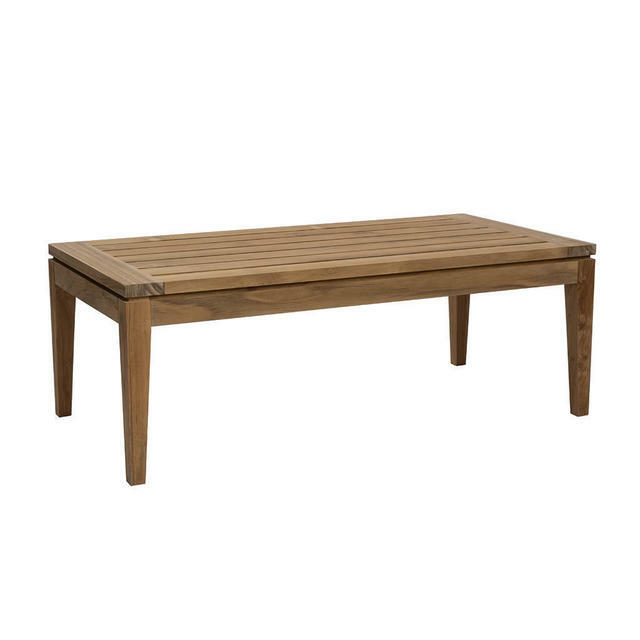 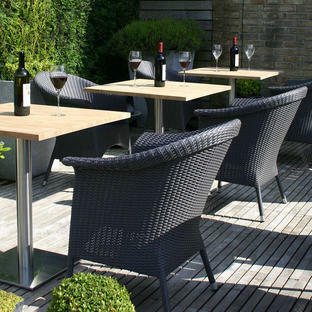 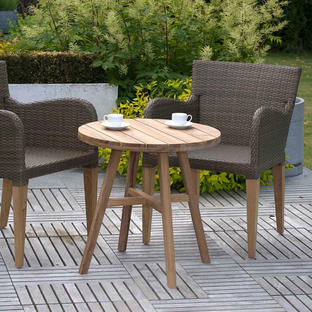 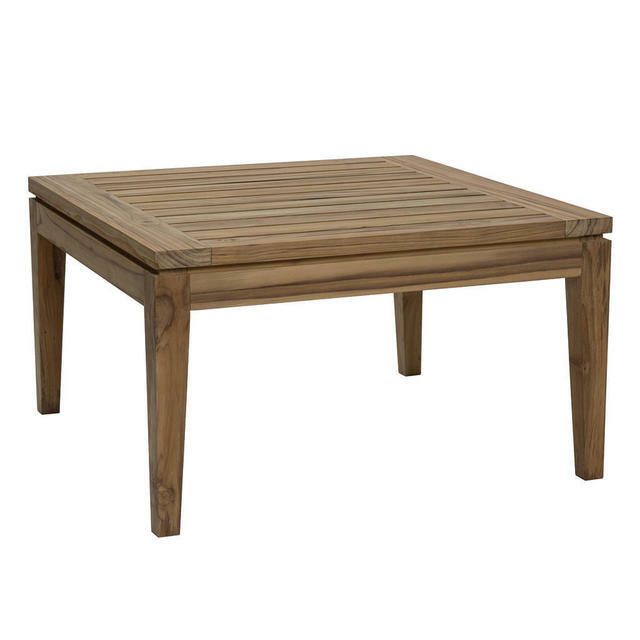 The beautiful plantation teak occasional tables work beautifully with the Menton outdoor lounge collection. 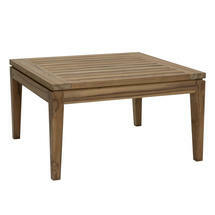 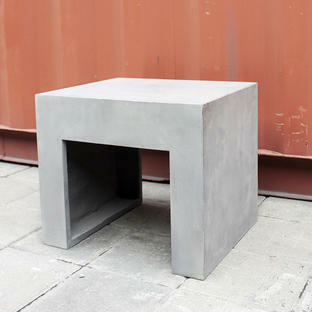 The tables comes in 2 sizes a large coffee table and a smaller side table.